Ranger, side by side or atv Fence crossing. 78 inches wide and 21 inches tall in the center. 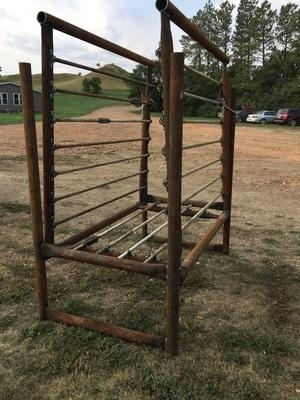 Both sides fold up to prevent cattle from trying to jump over if they are ever crowded or chased by it. 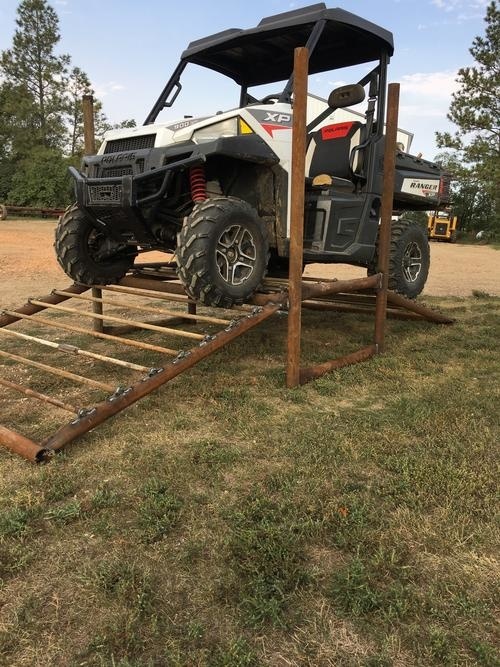 UTV/Side by Side Crossing / Guard $750 HD TOUGH!